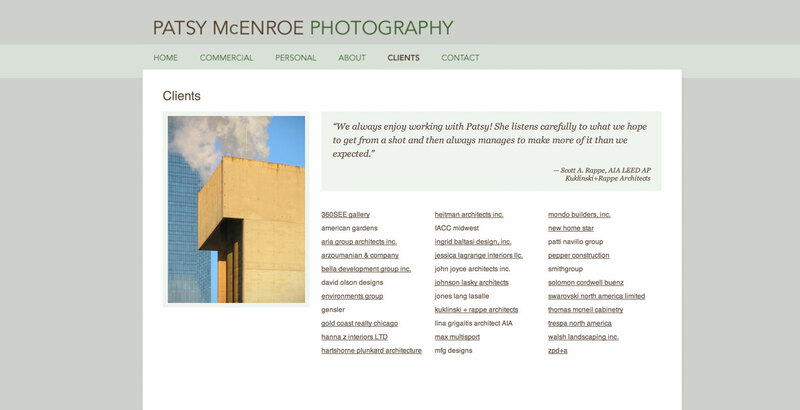 Chicago-based photographer Patsy McEnroe needed a fresh new website to showcase her stunning portfolio. 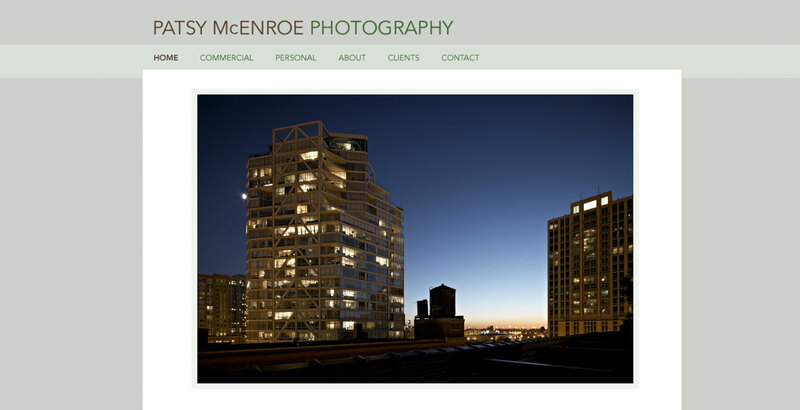 I designed a modern and professional-looking site that is easy for her to keep up-to-date. Megan has great ability and creativity to produce something you’re looking for, simply by asking a few questions about yourself and your needs. 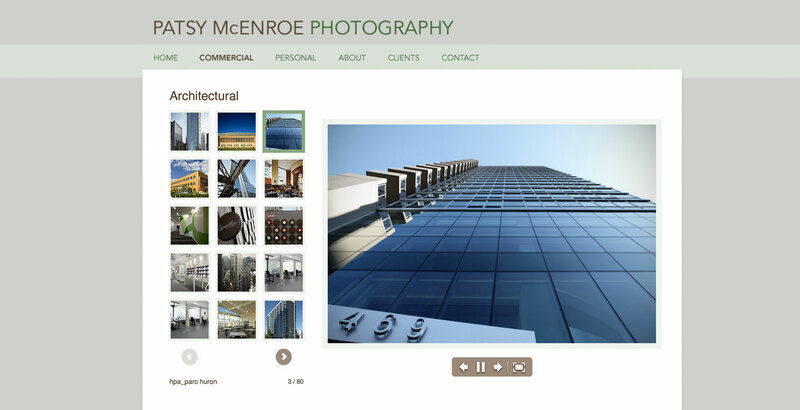 I was quite impressed with my new website; she came up with an awesome look that truly described me and what I do. I’ll enjoy working with Megan in the future.